Have you ever noticed how kids just can not resist the pull of something strange and new? Novelty helps capture attention. I love capitalizing on childrens’ love of novelty to cement new information into their brains. Thus, I began to dream up “Container Creations”. The beauty of these interesting objects is that they are novel and grab attention, but also have some specific educational value. 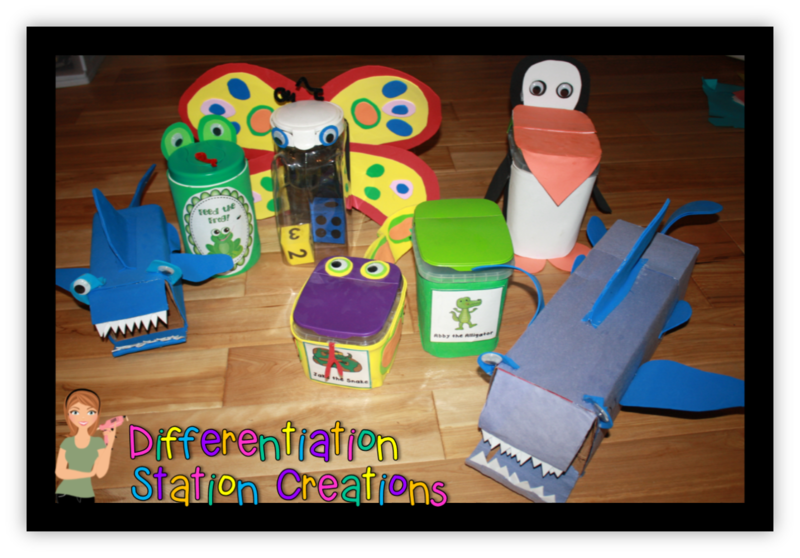 The kids are able to interact with the creations and practice specific skills. It turns rote practice into a coveted activity. A bunch of The Primary Pack has gotten together for a Penguin Palooza! Join our penguin hop for freebies, ideas, and a giveaway with All Things Penguin! All this penguin cuteness may send me over the edge. I’ll start out with some penguin freebies! My daughter is a little bit obsessed with “Go Fish”. She loves playing it over and over and over. This can get quite tedious, except that this means she is practicing her sight words (or high frequency words) over and over and over! Knowing that she is getting so much exposure and practice with her words, washes the tedium away! She does a great job with her sight words, so I wanted to move into some CVC practice. 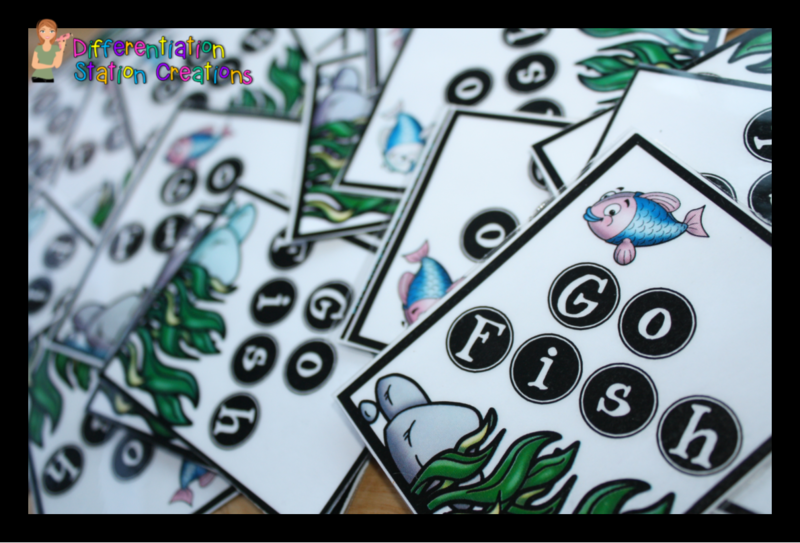 I wanted her to really focus on sounding out the words, so I wrote the word on each card with a different fish. She gets no picture help on the card, so she really needs to focus her energy on sounding out the word. What does this have to do with penguins? Well penguins eat fish! My daughter brought Penny Penguin into the game, too. Penny is a penguin that I made a few years ago out of a Cascade container. You can see more about her here. This penguin has had so many uses. We feed her letters, words, and numbers. She loves counting and has eaten many goldfish. 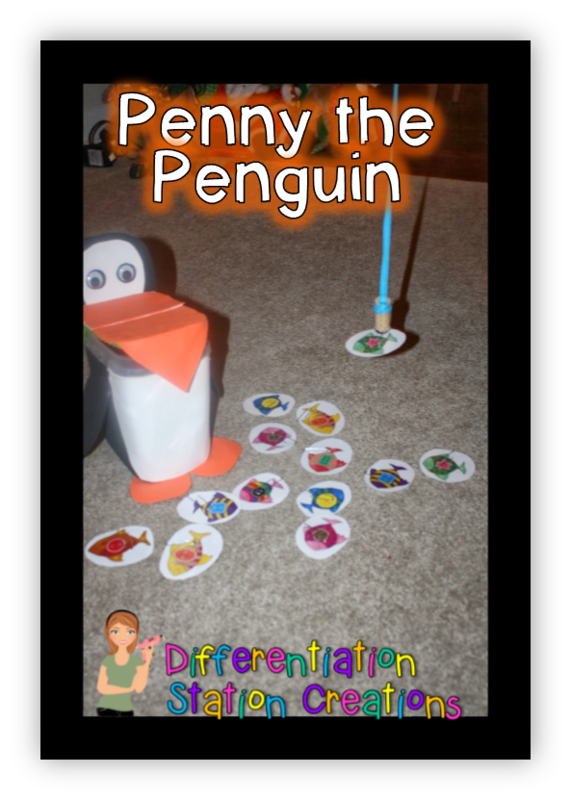 I created a fishing game with a magnetic fishing pole to use with Penny Penguin. You can get see the game and get a free copy here. When playing “Go Fish”, Penny Penguin gets to eat all the matches. To be able to win “Go Fish”, each player has to read the word on each set of matches before Penny will eat them. This gives another opportunity for your kids to reread the words. Plus, they just love feeding the penguin. 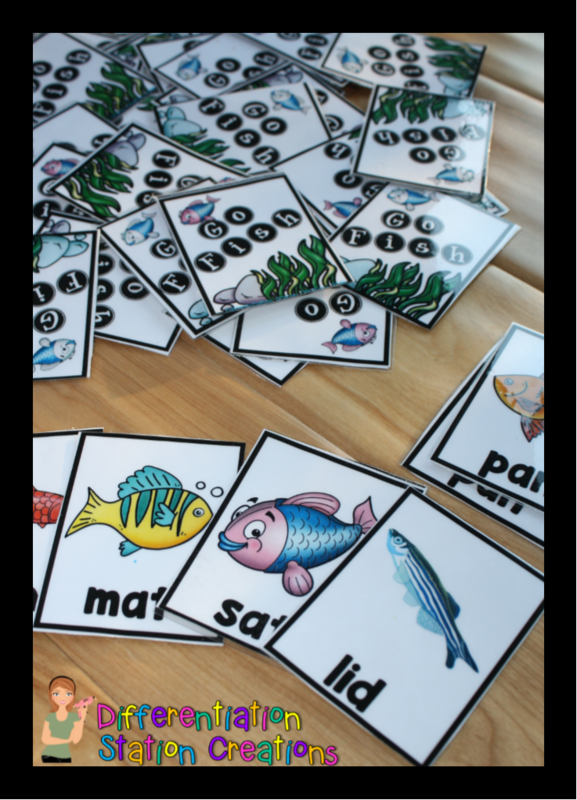 Get your own free copy of “Short Vowel Go Fish” here. 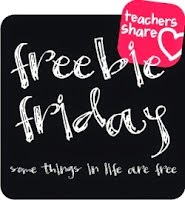 I have one more freebie for you! This is an Arctic Animal Even & Odd Pack. 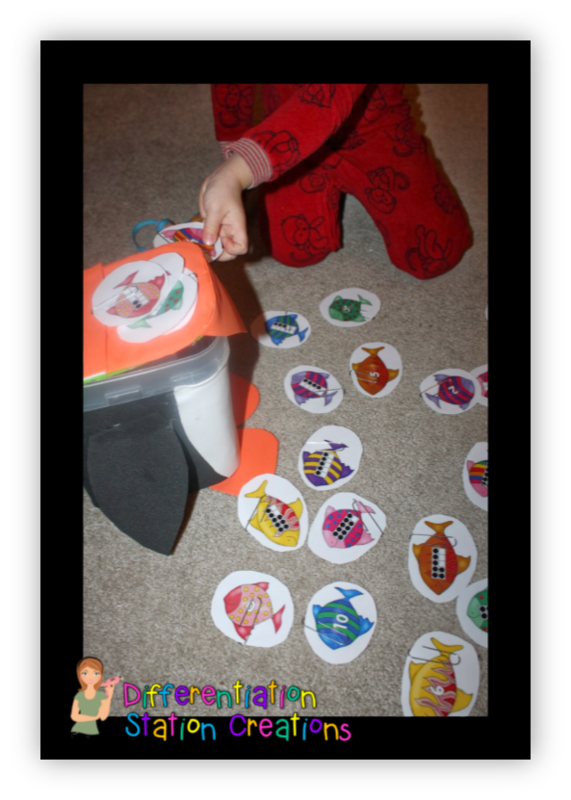 Kids can identify numerals 1-40 and sort them by even and odd numbers. It is another way to disguise rote practice in a game format. 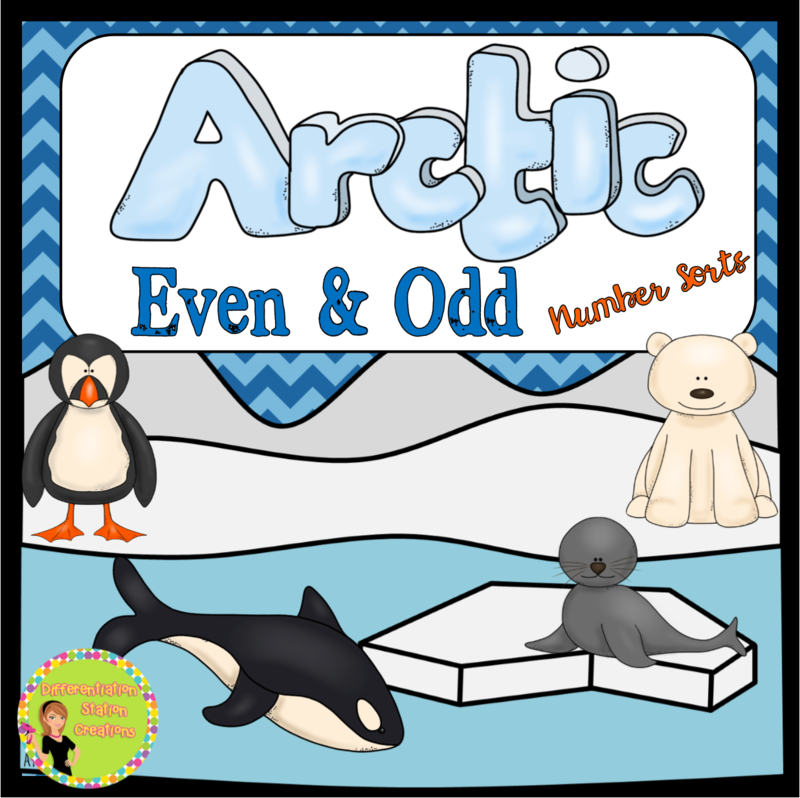 Kids love the adorable clip art and have fun putting the animals into the arctic environment. I just updated this freebie. If you already own it, go back and re-download. There really is so much fun to have with penguins! Who can resist these adorable penguin shapes?? Imagine a whole class with penguin headbands. That will definitely get them practicing their shapes! You can find the penguin shapes pack here. My kids love “Roll, Say, Keep”! I have a few penguin themed “Roll. Say, Keep” games to practice alphabet letters & sounds, and sight words. You can check them out here! We are playing with letter sounds below. I like to get kids up and moving whenever possible. Scavenger hunts or “Write The Room” activities are a great way to get their blood flowing. 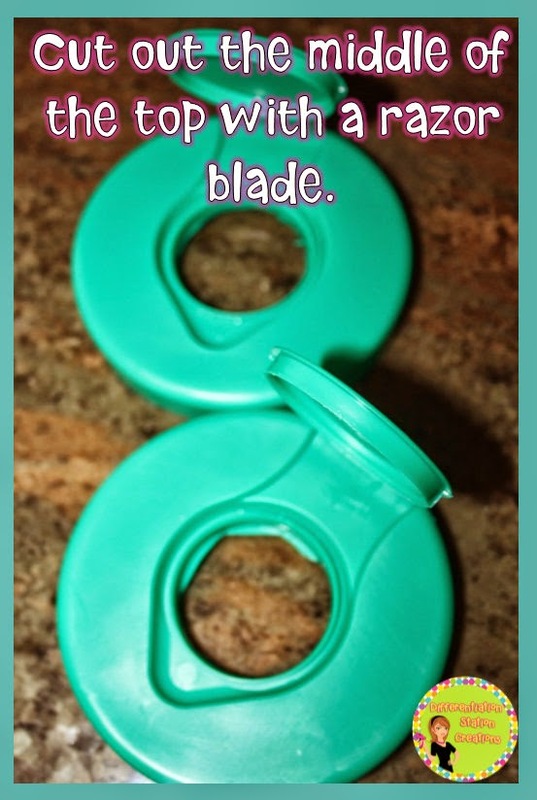 Add penguin wands and you have an engaging activity! 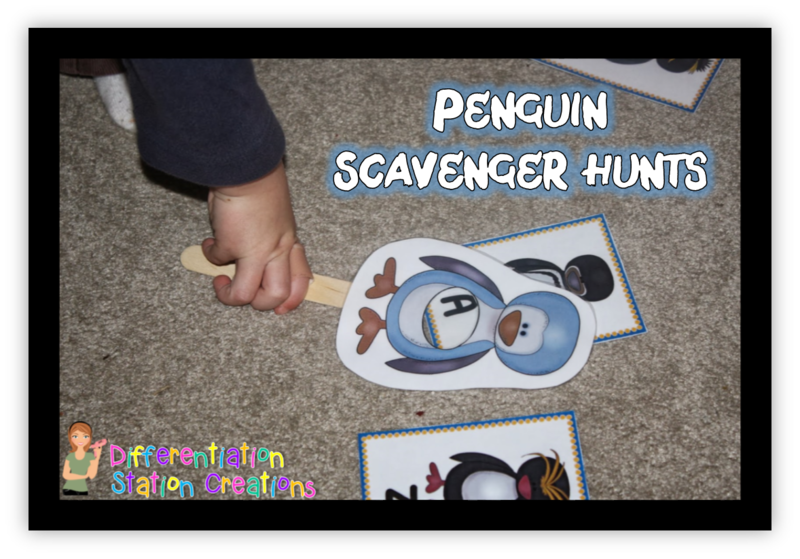 You can see my alphabet scavenger hunt here and get a FREE copy of the penguin wands here. Get creative with your letter cards! 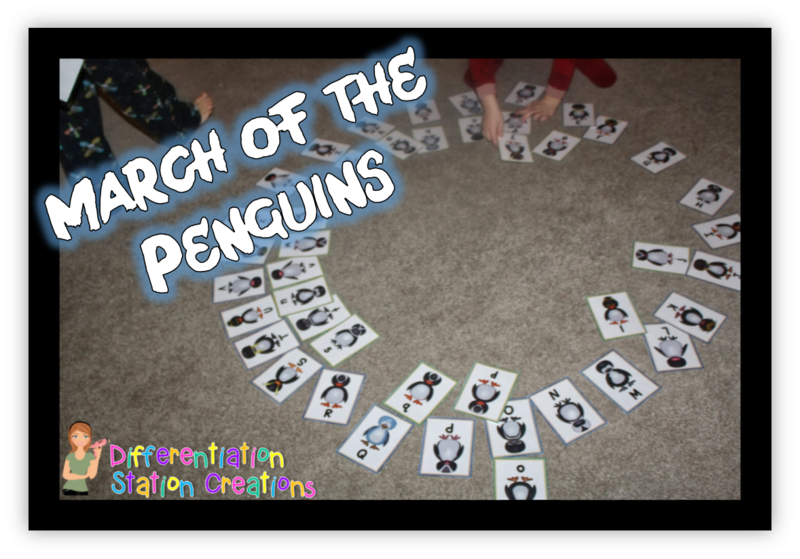 I used the letter cards from the alphabet scavenger hunt to go on a penguin march. Use it in alphabetical order or mix it up. 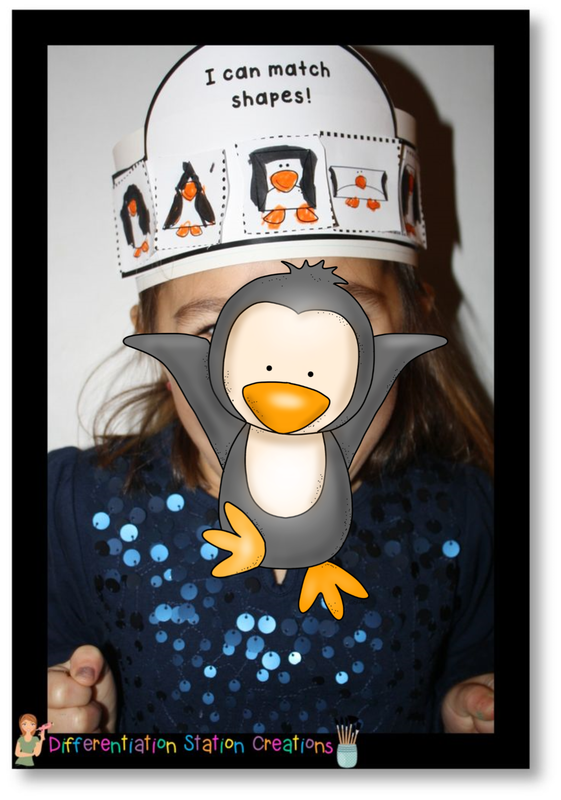 Kids can march around the alphabet to some “penguin themed” songs (I like to use the soundtrack from Winged Migration). Stop the music and everyone picks up the letter card in front of them. Turn to your partner, give a penguin waddle, and say your sound! 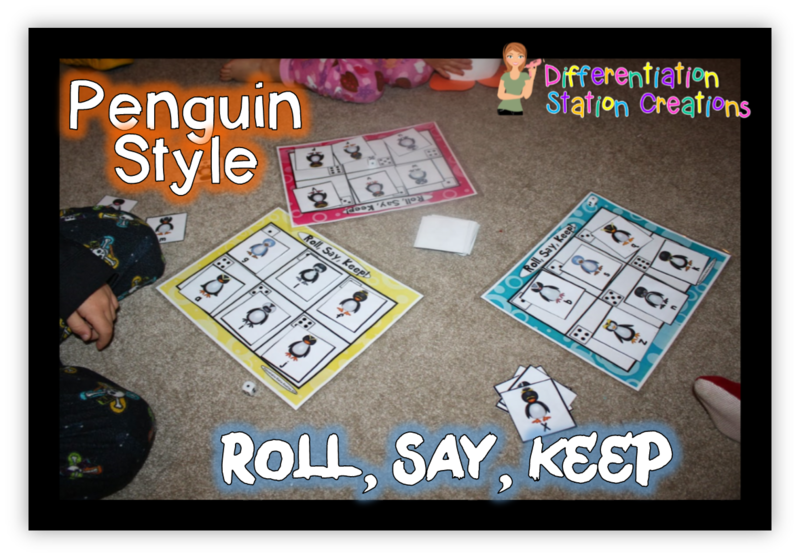 I hope you found some fun ideas to use with your little penguins! Before you go, don’t forget there’s a Penguin Palooza sale! 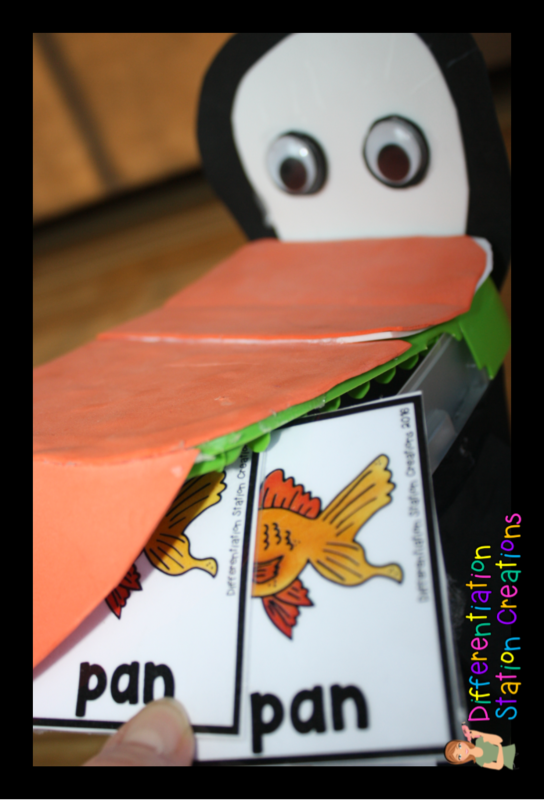 Head over to TeachersPayTeachers and type ‘penguinpalooza’ in the search engine, or click here. 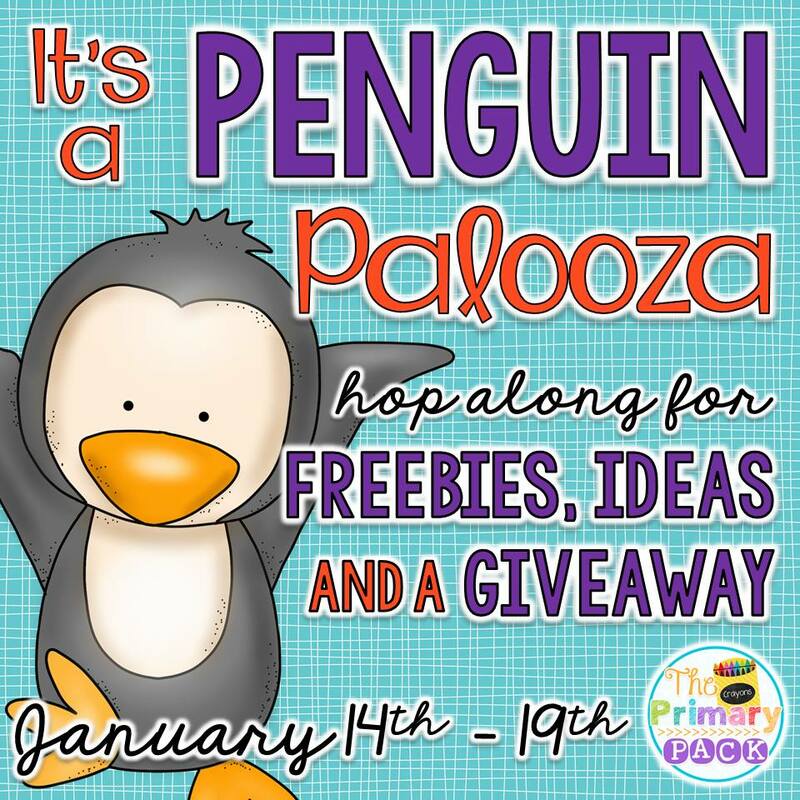 You will find bunches of penguin resources marked down just for Penguin Palooza! You can find all of my penguin fun on sale from January 14-19. It wouldn’t be Penguin Palooza without a giveaway! You can enter on the link below. Do the penguin waddle to head over to all the stops on this Penguin Hop. You will be fully stocked with penguin goodies for the cold winter days ahead of us! 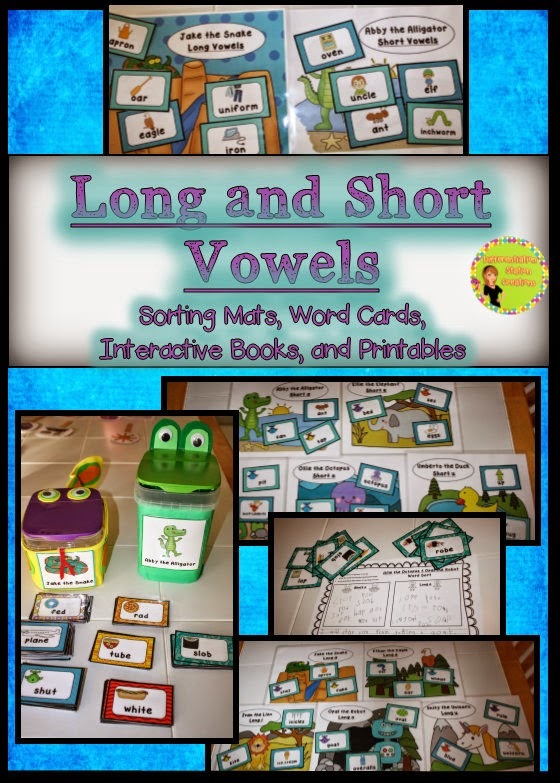 Engage students with a FREE long and short vowel sorting game, featuring the lovable characters Frog & Toad. The games are differentiated for young learners. I am sitting here looking out the window at the SIX inches of snow on the ground! I am so ready for spring!! I have been stuck in bed for the last few weeks, so I decided to make a spring freebie. I thought it might make me feel a little more “springy”! I love frogs and toads! When I was little, I went searching for frogs and toads in the woods behind our house. I always loved catching them and playing with them. My kids don’t have the woods right behind their house, so I decided to make them a pretend frog and toad. They can play with them and feed them flies! I’ve included the affiliate links to the stuff I used to create frog and toad. 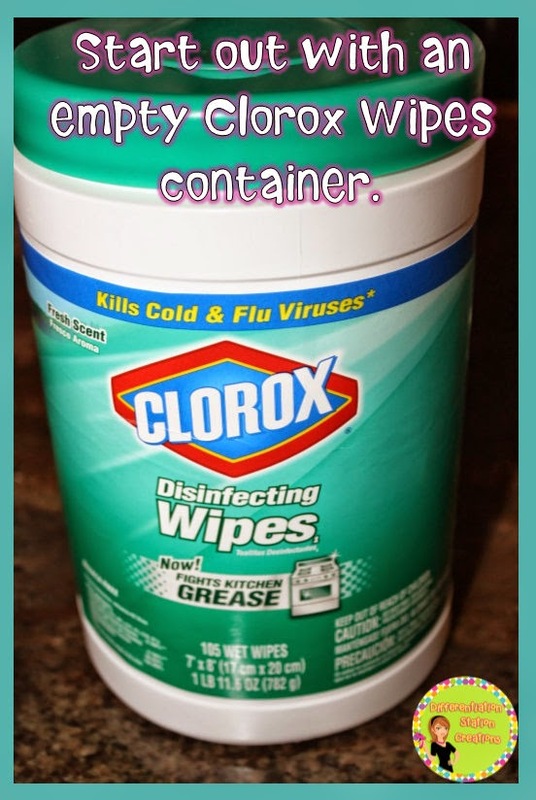 Lysol Wipe Containers– or any container with a circular top. 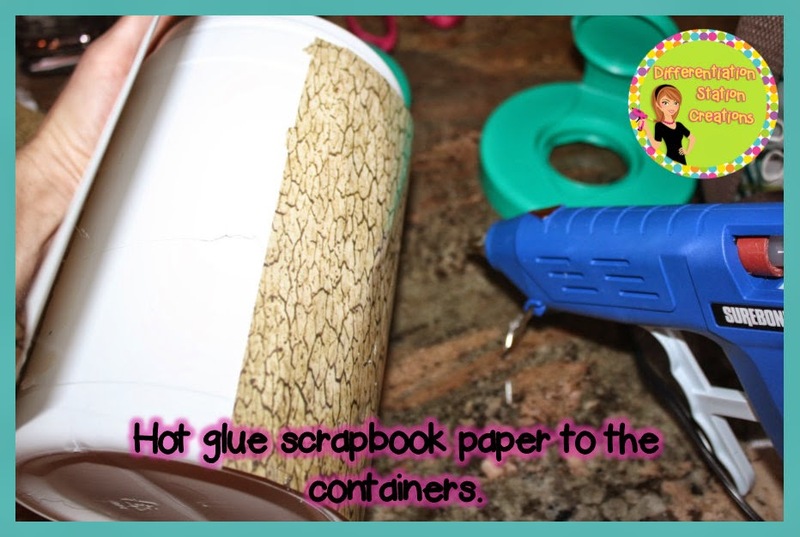 I started with a Lysol wipes container and removed the paper on the outside. I took a razor blade and cut out the middle of the top of the Lysol container. 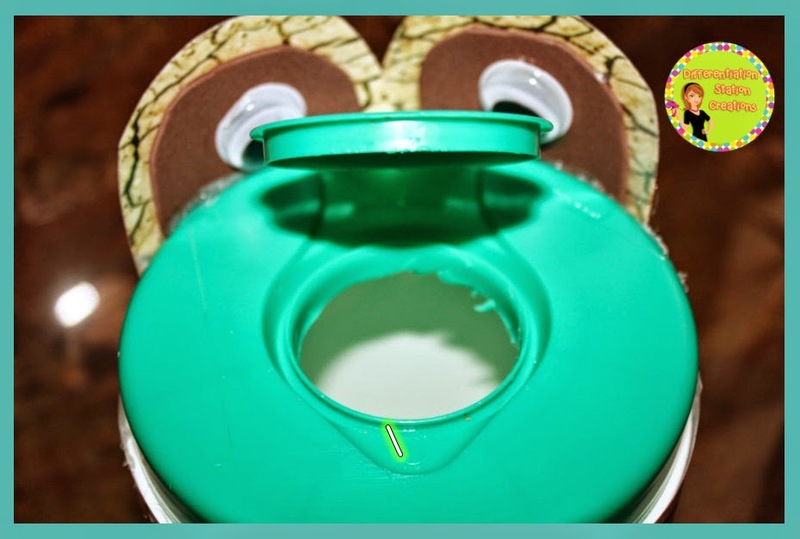 This is the mouth for the frog. I attached brown paper to the outside of the toad and green foam to the outside of the frog. You can use whatever you have on hand. You can get a pack of photo scrapbook paper here. I think the cracked earth looks a lot like a toad. 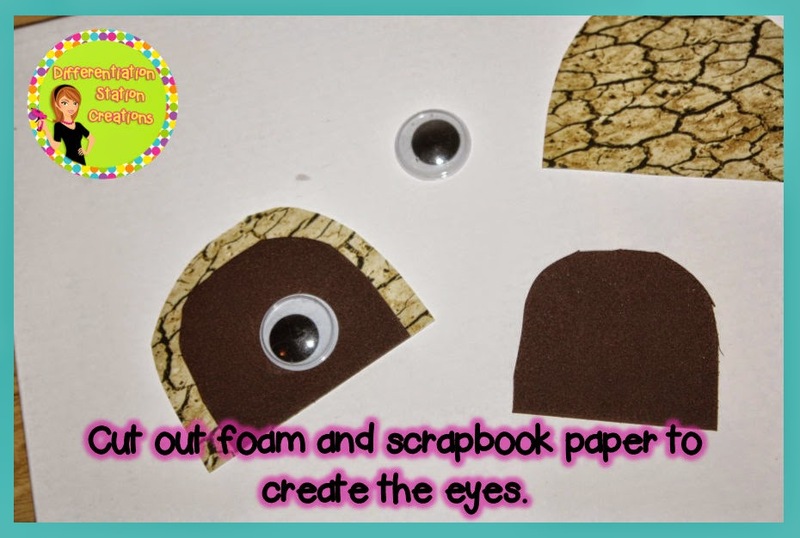 I then used the same paper or foam to create the back of the frog/toad’s eyelids. I cut a smaller piece of foam and hot glued it to the larger piece. 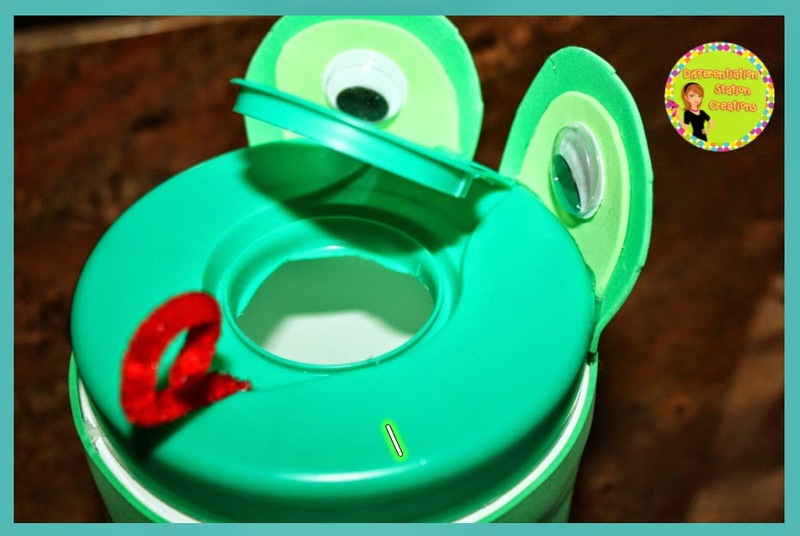 I then attached a large googly eye and attached the whole eye to the back of the Lysol container. Here is the toad- ready to eat! 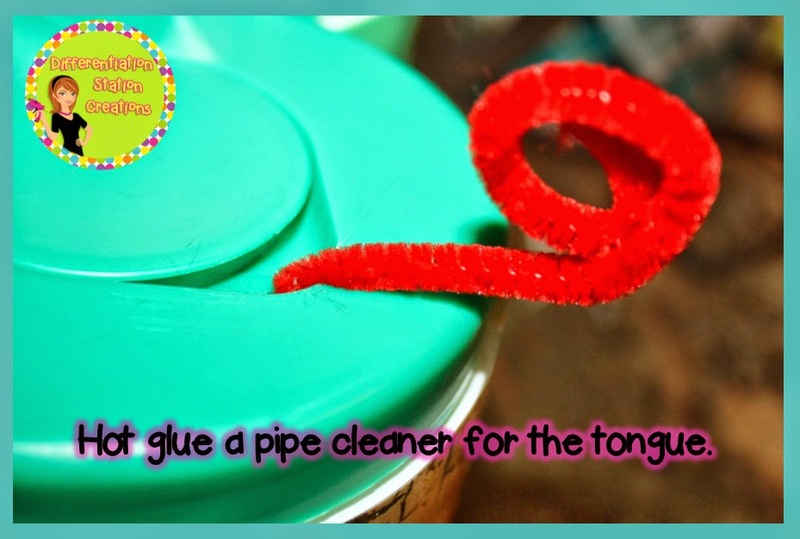 I used a red pipe cleaner to create a durable tongue for the frog/toad. I wrapped it around my finger to make it look curly and hot glued it to the divet in front of the frog/toad’s mouth. Here is the frog ready for action! You can use the frog and toad for anything, but I thought it would be great to use them for sorting short and long vowel words. Frog is for the short vowels and toad is for the long vowels. 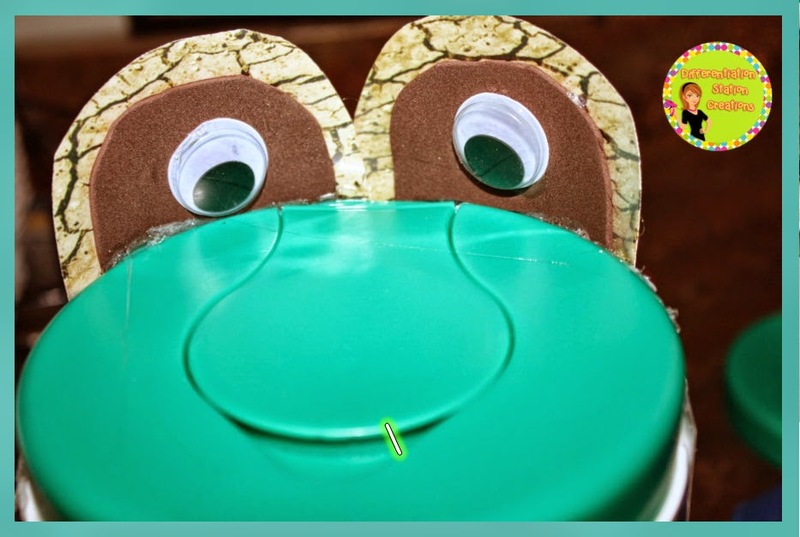 The words “frog” and “toad” can help students remember the differences between long and short vowel sounds. I created a freebie with the labels for the frog and toad, as well as, flies with short and long vowel words on them. 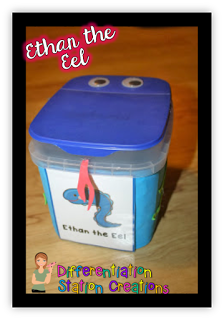 Students will read the words out loud and sort the words into the appropriate container. Students will then use the recording sheet to record the long and short vowel words. They will also use some of the words to create an original sentence. 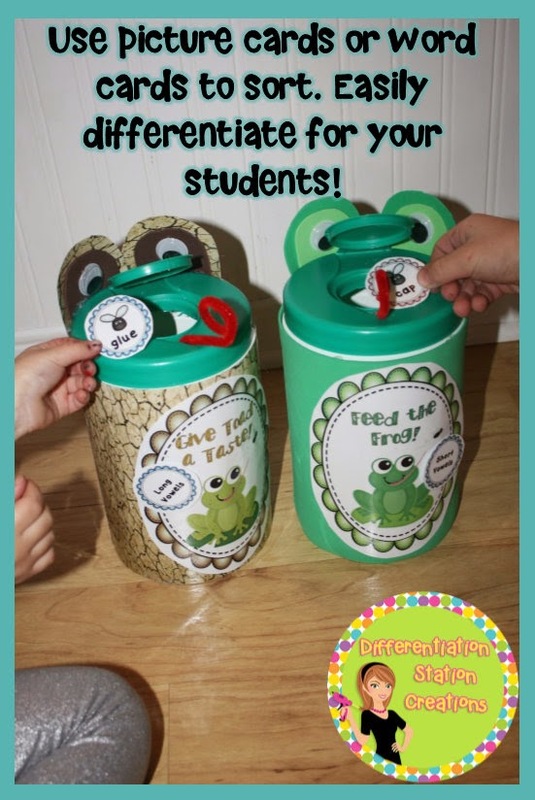 Click here to get your Frog and Toad Freebie! I would love it, if you would let me know how it works for you!!! 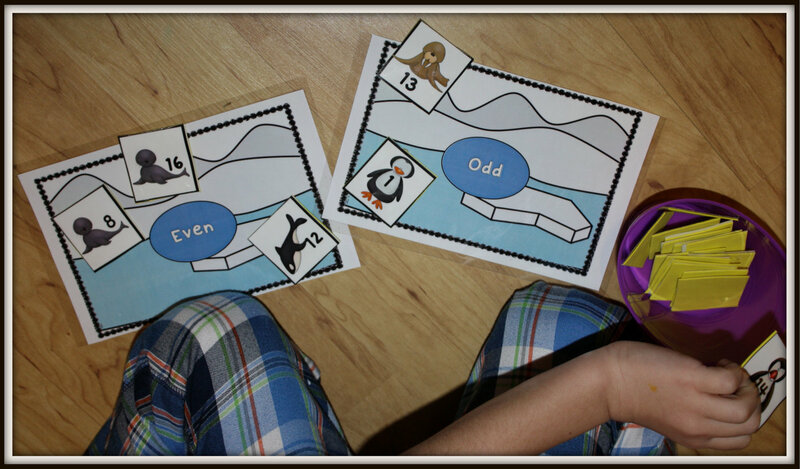 I have another FUN and interactive set to work on long and short vowels. 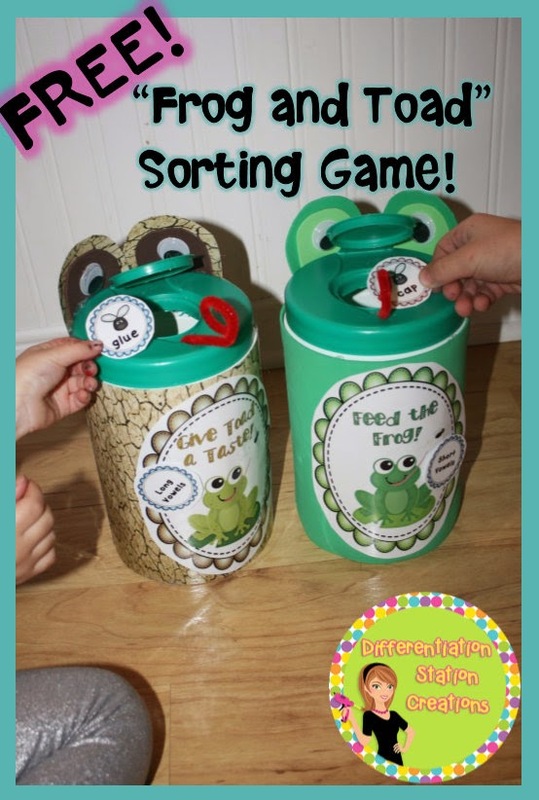 This pack includes sorting mats, picture and word cards, printables, and interactive booklets. Kids will “meet” animals for each short and long vowel sound. Check out this pack in action here. 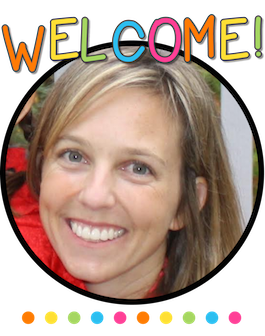 I linked up with “Teaching with Nancy’s” T.G.I.F. I also linked up with “The Primary Gal’s” Friday Free For All!! 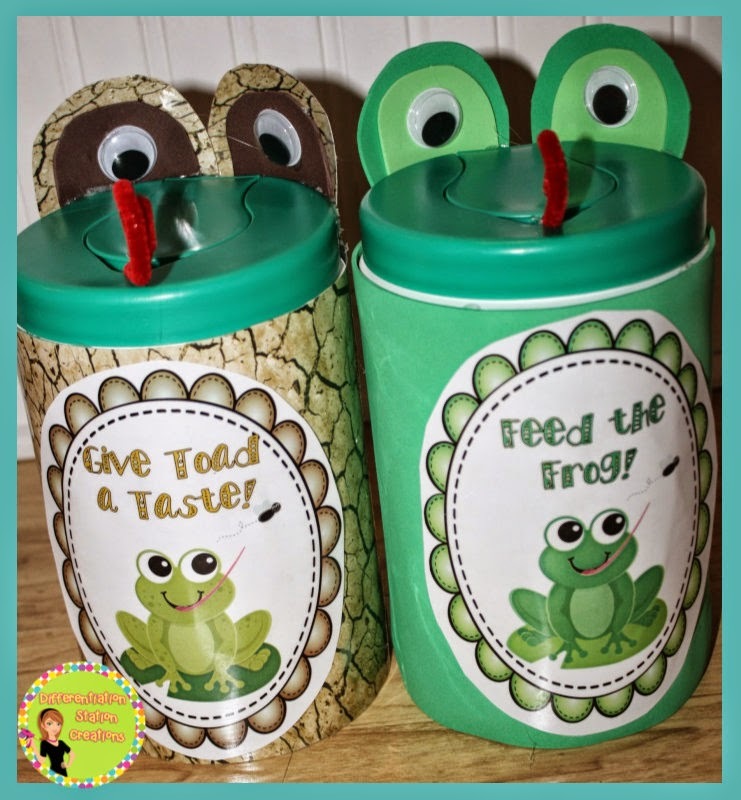 I also linked up with “Classroom Freebies” Manic Monday!